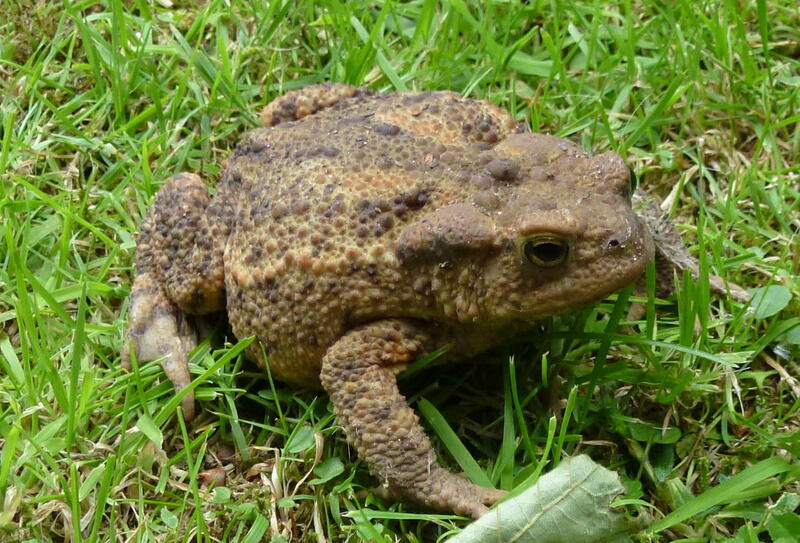 The common toad is an amphibian found throughout the UK with the exception of Ireland. It can also be found throughout most of Europe and as far afield as northern Africa and eastern Asia. A common toad (Bufo bufo), looking for some to hide away for the day. They hide away during the day in dens created wherever there is good cover such as wood piles, under patches of bramble or, as in this case, under some shelves in a garage. They emerge at night to hunt for insects, slugs, worms and any other prey they can swallow whole or catch by shooting out their sticky extendable tongue. Unlike frogs they tend to walk rather than hop but will break in to a series of rapid short hops when they need to move faster. Toads are not the fastest movers and if they think that making a break for it isn’t going to work out well for them they will revert to swelling themselves up and standing tall on their outstretched legs. This is a characteristic toad stance and is designed to make themselves appear too big to be eaten. Toads tend to crawl but will hop to make a sharp exit. Behind their eyes toads have two large bulges that are known as the paratoid glands. From these glands they can secrete an unpleasant toxin known as bufagin that is not only unpalatable to potential predators but also toxic. Interestingly the tadpoles of the common toad can also produce a toxin to deter any aquatic predators that may fancy a quick snack. If they can avoid being predated by herons, snakes, crows, hedgehogs, domestic cats or anyone else who likes the look of them then they can live to the ripe old age of around 12 years. Toads are amphibians but spend far more of their time on dry land than their closely related cousin the common frog. They usually only seek out water when breeding and tend to prefer deeper bodies of water than frogs. Where possible they return to the pond in which they were born to breed producing a long double string of spawn rather than the clumps produced by frogs. Their tadpoles are not unlike that of the common frog but are generally squatter with a fatter head and shorter tail, they are also darker in colour. Toads breath through their skin and when not active they can get all of their oxygen needs in this way although they can also breath through their mouths when needed. To maintain their skin toads shed it periodically before eating it to recycle the nutrients therein (waste not want not). 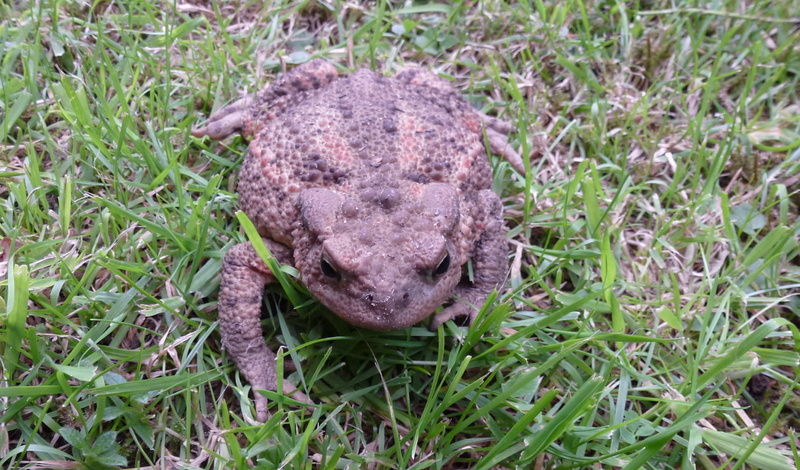 Toads breed during the spring and as mentioned above it is at this time that they are found around water. 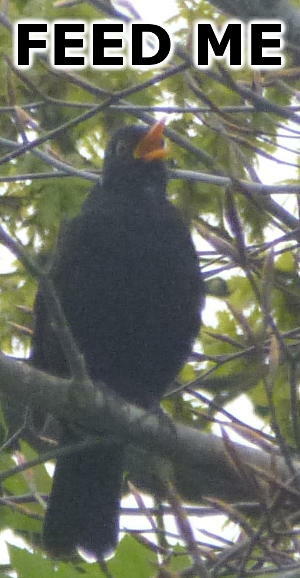 During summer and autumn they feed to fatten themselves up for the barren months of winter. They don’t hibernate but during the winter they will become largely inactive lying low in self excavated dens emerging during warmer spells to find any food they can to see them through to spring. Not easy on the eye but good for the garden. Toads are often linked to the macabre being associated in some quarters to the devil himself and known as a mainstay of many a witches brew. All this is probably down to their warty skin and poisonous secretions but we think it’s a bit unfair. 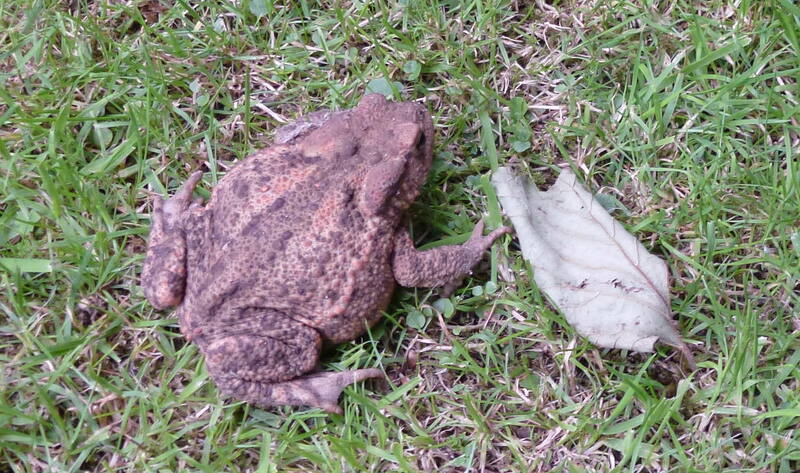 Toads are great for the garden keeping down pests such as slugs and leather jackets. They keep themselves to themselves and whilst not what many may consider to be classically beautiful they have a charm of their own and just want to get through life like the rest of us.